Are you getting ready to move? No matter if you’re making a local move or heading across the state, our affordable moving services will get you where you need to be faster! Next Door Relocators is a professional moving service company in Alpharetta serving both residential and commercial customers. 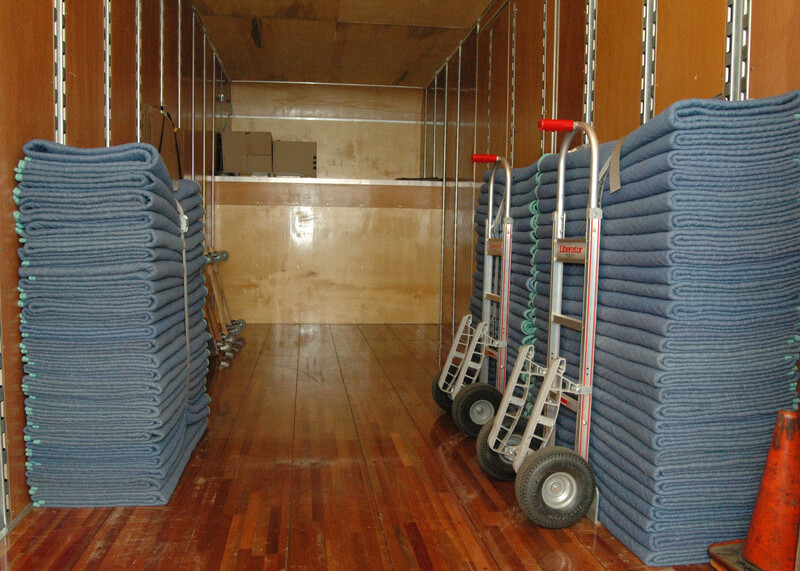 We offer a full range of services that include packing, assembling, storage, and cleaning. Moving doesn’t have to be so stressful when you have experts on hand to help you every step of the way. Not all moving companies are the same. When it comes time to make your move, make sure you’re hiring a company that has solutions for all your moving and storage needs. Some companies will only transport your belongings and don’t offer packing and unpacking services. Moving company quotes should be precise and transparent. At Next Door Relocators, we’re upfront about our fees and services. We don’t hide extra charges in the fine print. When you schedule an appointment with one of our movers, you’ll get affordable moving services. 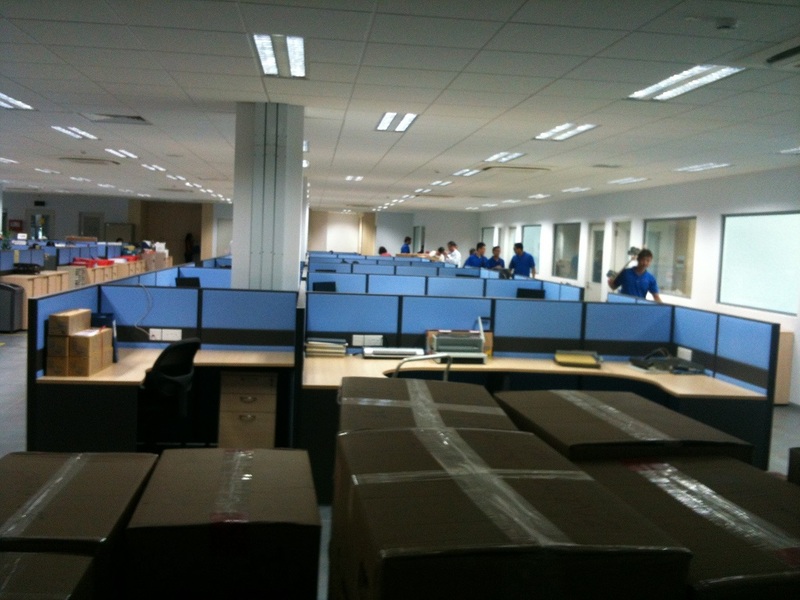 Need long distance moving services for a job transfer? Are you moving your business across the street? We’re Alpharetta’s favorite residential and commercial moving company! One of the most stressful parts of moving is trying to figure out how to store your belongings during that in-between stage. If you’re selling your home, you may have been told to reduce some of the clutter in your home. With our self-storage services, this is easy to do. When moving, temporary storage options should be affordable, secure, and accessible. When choosing local moving and storage companies, Next Door Relocators always comes out on top due to our low prices and commitment to customer service. Call us today to learn more about self-storage services! Professional cleaning services can make your property shine when you’re putting it up for sale. Cleaning services can also help you get your deposit back from your landlord if you’ve had one too many amazing parties. No matter why you need cleaning services, Next Door Relocators has solutions. Our local cleaning services are rated the best throughout Alpharetta and beyond. From light cleaning to deep cleaning solutions, you can trust that we’re a cleaning services company that cares about your home or office. Call us today to get a customized cleaning quote! Next Door Relocators is a residential and commercial moving and storage company that serves the Alpharetta area. We offer free estimates and guarantee the best moving quotes in town. Our expert movers genuinely care about your belongings. We take great care when handling your valuables, promising to get your stuff from point A to point B without incident. We offer local moving as well as cross-country moving. So, whether you’re relocating to another state for a new job or you’re just headed around the corner, you can count on us. We are a fully licensed and insured moving company with all the moving supplies–dollies, moving blankets, etc.–to help you make a safe move.